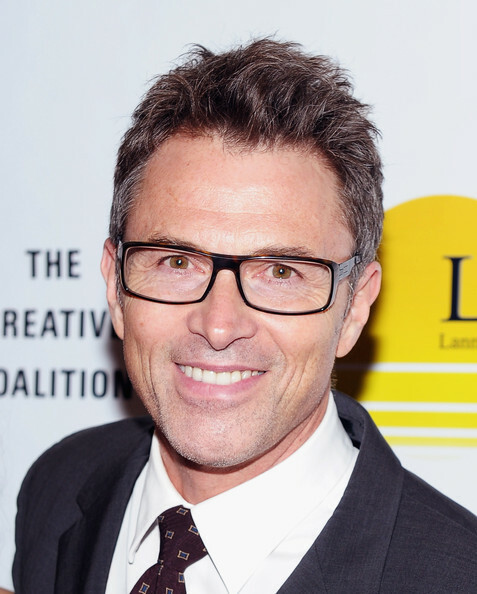 Last week I had an opportunity to put on my correspondent's cap for bullying_begone and spend a few minutes with Tim Daly. You may know Tim as Pete Wilder in ABC's medical drama, Private Practice, J.T. Dolan in The Sopranos, or perhaps the voice of the Man of Steel in Superman: The Animated Series. Tim is also the president of The Creative Coalition, an organization rallying hundreds of actors, writers, directors, and creative professionals around important social issues. Check out the interview over at bullying_begone.